Unrehearsed. Unscripted. Often laugh-out-loud silly. 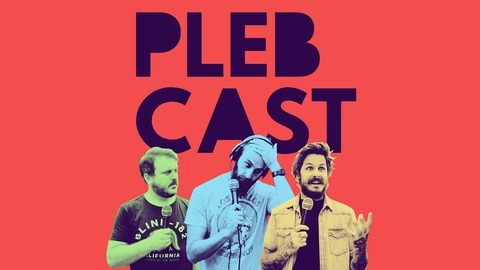 The PLEBCAST showcases Derick Watts & The Sunday Blues' uniquely awkward, piquant style of humour at its most natural – in audio form, every second Tuesday. The guys bid farewell to Darren. Gareth visits a lying dentist, and Nic receives an a compelling email from a witchdoctor influencer. 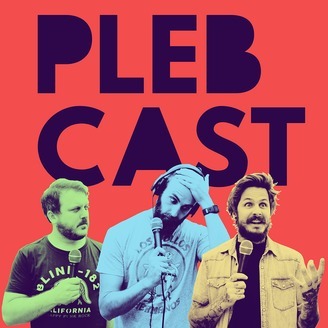 Find out why Tinder for cows is a real thing, and spaghetti bolognese is fake news – it's another off-centre episode of the PLEBCAST. Like this episode? There's no need to be ashamed: visit derickwatts.com to watch our comedy videos, or come along for the ride with us on Facebook, Twitter and Instagram.